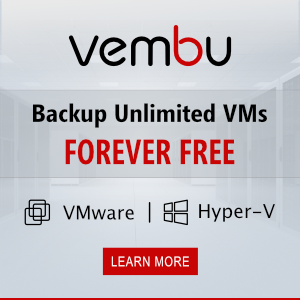 The settings the majority of applications and a lot of Windows tweaks are not subject to centralized management using Group Policy (GPO), but often these settings can be configured in the registry. 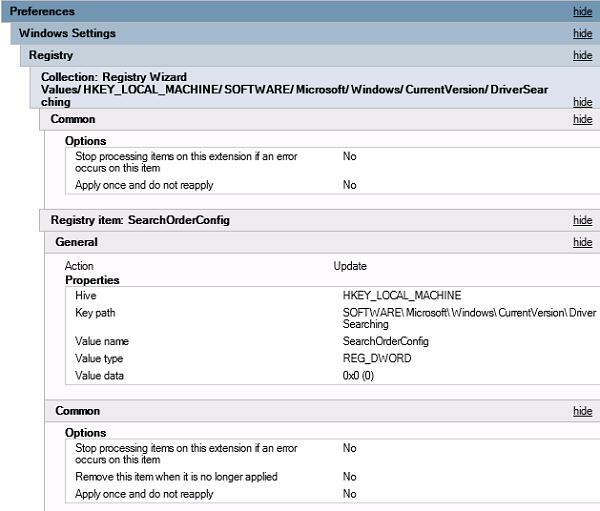 In this article, we’ll consider how to centrally add, modify and delete register keys on the domain computers using Group Policies. 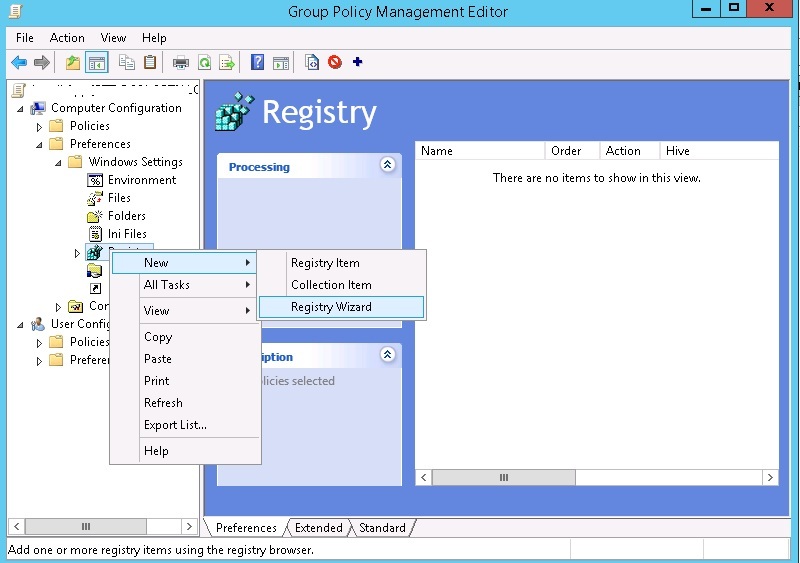 Initially the group policies do not have an integrated feature to manage any register key. So administrators have to use such time-consuming methods like creating their own GPO administrative (.adm / .admx) templates (an example of GPO with .admx template for Google Chrome) or Logon scripts. 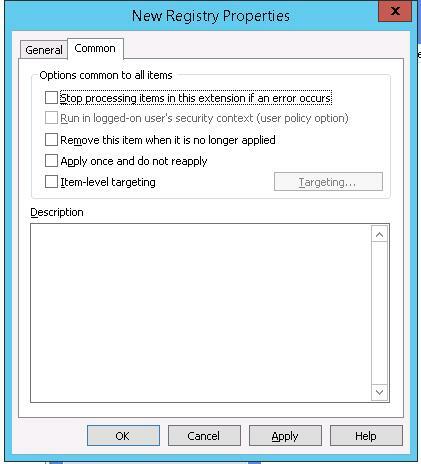 In Windows Server 2008, Microsoft released a group policy extension called Group Policy Preferences — GPP. 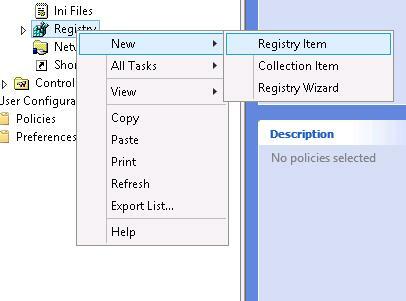 GPP also allow to manage registry parameters, i. e., to add keys, items and their values, as well as delete or change them. Let’s deal with these features in detail. 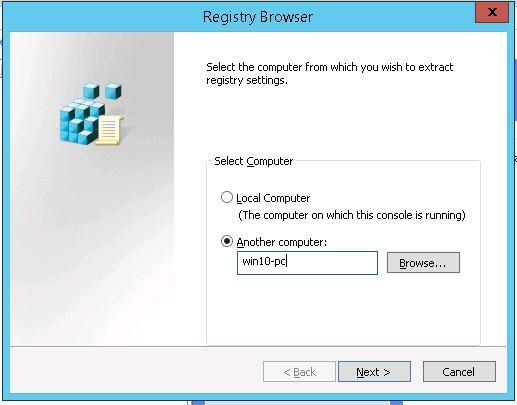 Using Remote Registry browser, select a key or keys of the registry to be set using GPO. Note. 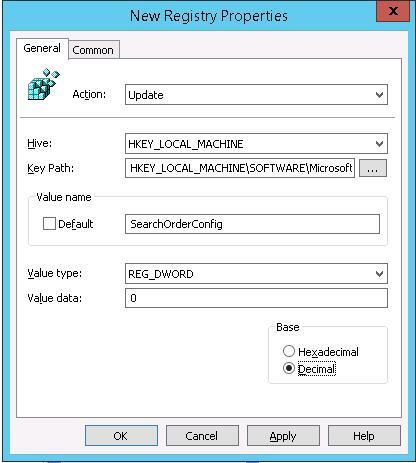 On the remote PCs, this browser allows to select keys only from HKEY_LOCAL_MACHINE and HKEY_USERS branches. If you have to set keys located in other registry branches, you will have to install RSAT on a remote machine. Then start gpmc.msc on this PC and select required keys. In our example we want to import to GPP only one item — SearchOrderConfig. This item is imported to the GPP console; later you can change its value and the desired action (this will be considered further). You can create, delete or update the value of the registry key using GPP by specifying the registry branch and the key value manually. In Hive, Key Path, Value Name, Value type, Value data fields, specify the registry hive, branch, name, type and value of the key. By default, the key is set in the Update mode. Create creates a registry key. If the parameter already exists, its value is not changed. Update (by default) updates the value of an existing parameter according to the GPP. If there is no key, it will be created. 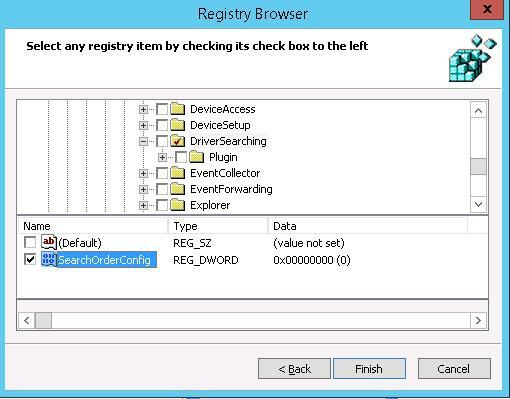 Replace deletes and creates the registry item anew (rarely used). Here is the resulting report containing policy settings in the GPMC. Note. 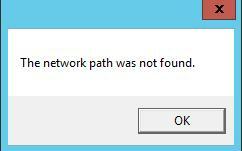 In Windows XP and Windows Server 2003 (no longer supported), there is no GPP section in the policy editor, and consequently, it is not applied. To add GPP features to these OS versions, you have to install the update KB943729 (Group Policy Preferences Client Side Extensions).